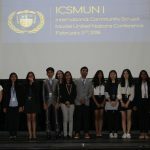 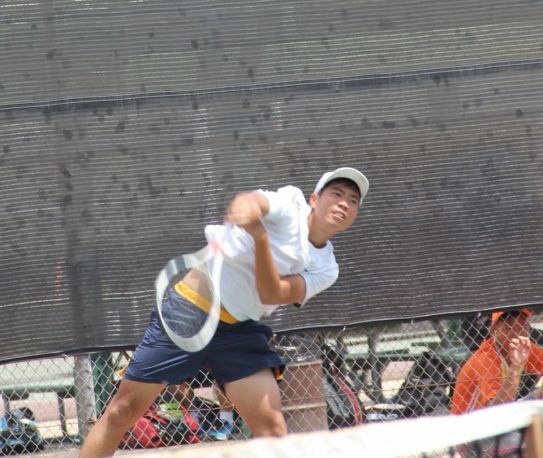 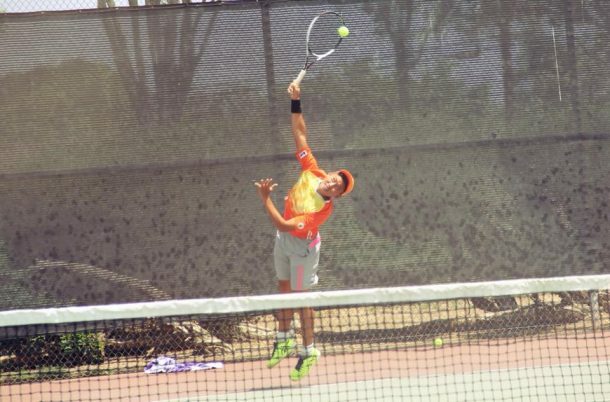 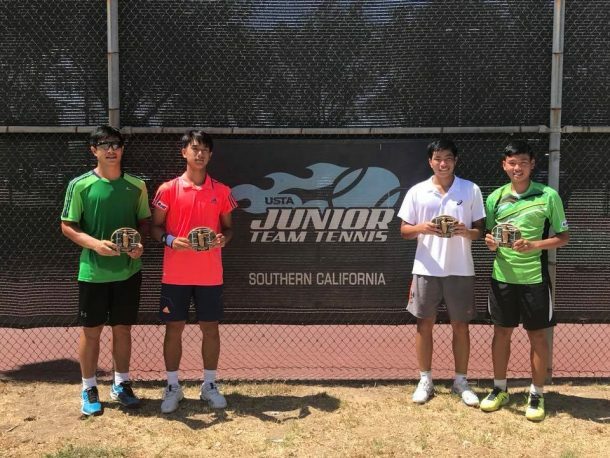 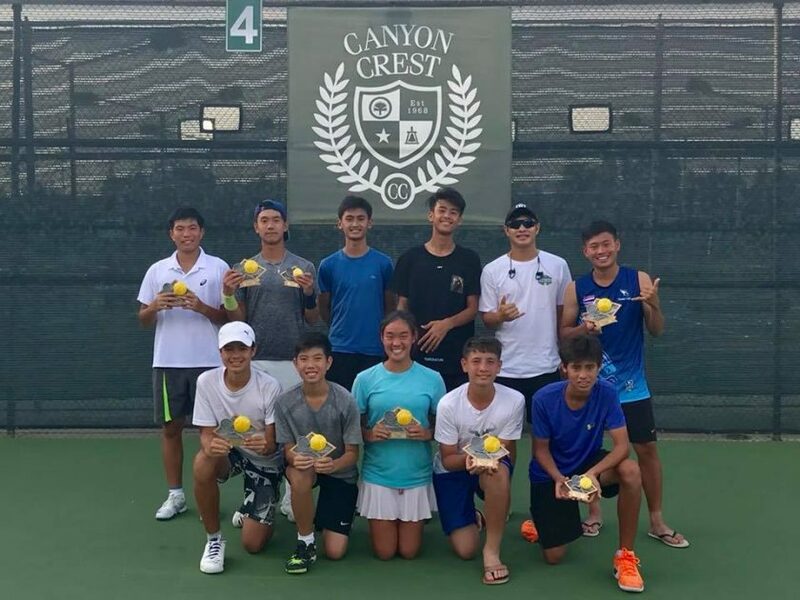 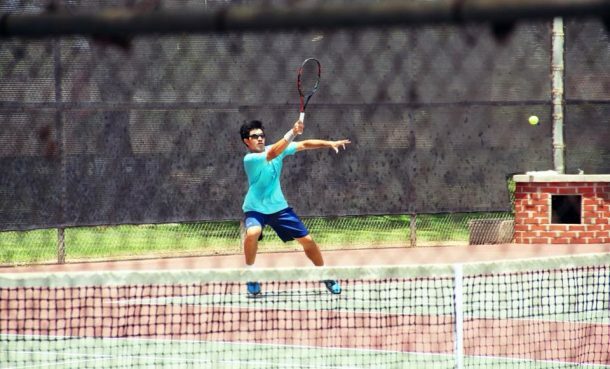 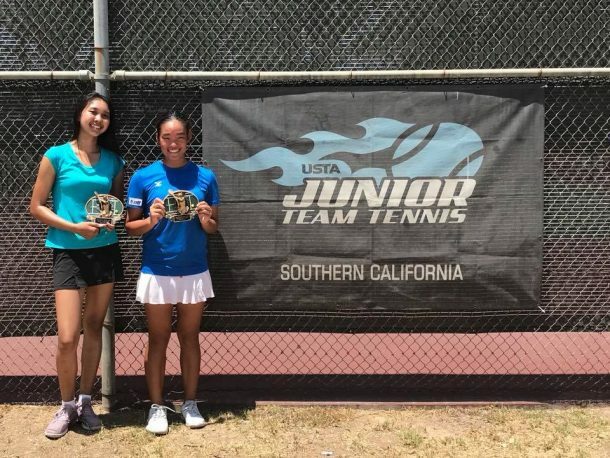 During the month of July, several Wells students, along with students from other international schools in Thailand and Cambodia, traveled to attend USTA tennis tournaments in the Los Angeles, California. 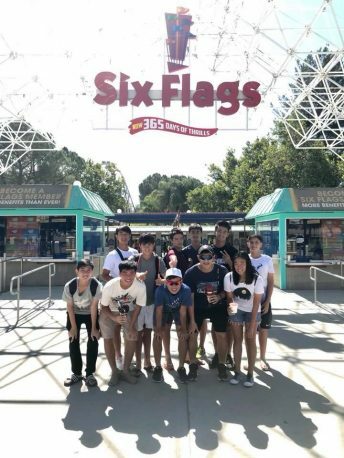 After spending a day at Six Flags Magic Mountain, the group warmed up at West High School in Torrance before heading to Riverside to play at the Canyon Crest Summer Junior Open on July 7-8, followed by a week-long tournament in Orange County, the Costa Mesa Summer Junior Classic from July 9 to 13, the 78th Santa Ana Open from July 13-15, and the Lakewood Junior Open from July 14-15. 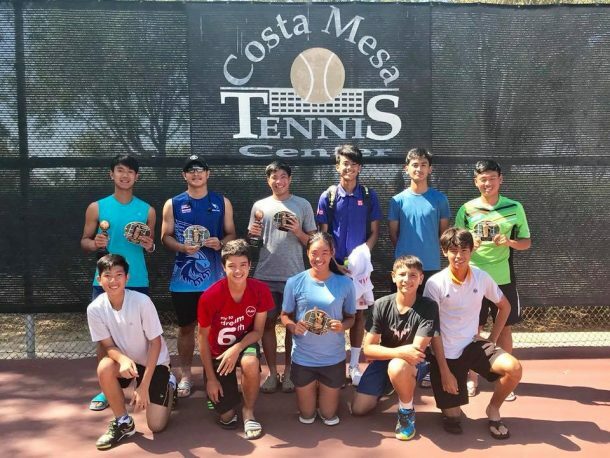 Congratulations to our players, each of whom was able to capture at least one trophy! 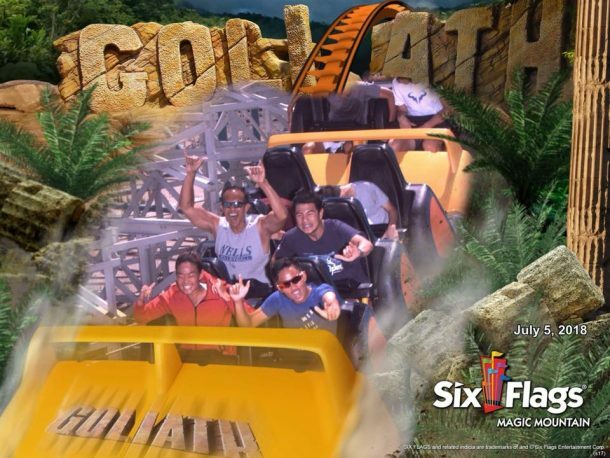 Thanks to chaperones: Mr. Ray de la Peña, Ms. Katina Grigoraskos, Mr. Arch Silapiruti, and Ms. Katherine Caouette!